73 people want to do this. 123 people have done this. 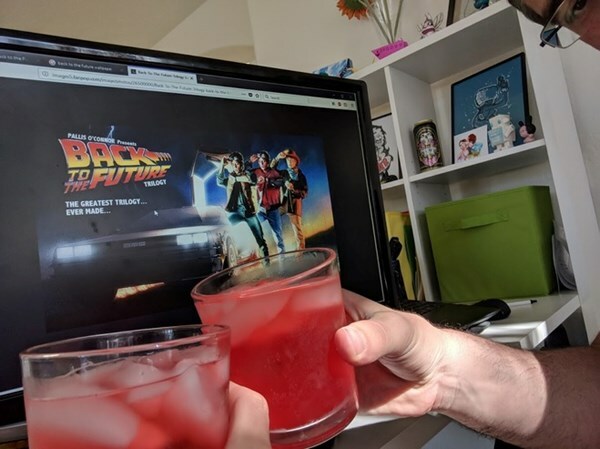 We made a drink called The Flux Capacitor and settled in for a weekend of nostalgia.